GP-430 Units: 100/pkg. Ideal for all your food handling needs! 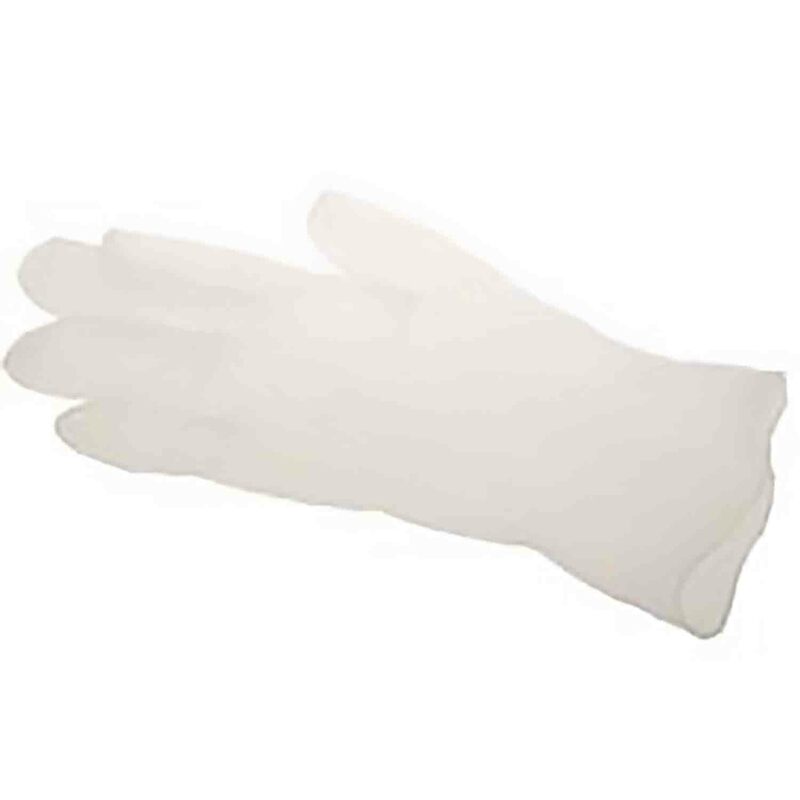 Premium Industrial Powder Free Vinyl Disposable Gloves. 5 mil, Beaded Cuff, Food Service/Industrial Grade, Component Materials comply with USDA Regulations for food contact. Approximately 100 gloves by weight. Does not contain latex. Medium- 7 1/2 to 8. Ideal for all your food handling needs! Premium Industrial Powder Free Vinyl Disposable Gloves. 5 mil, Beaded Cuff, Food Service/Industrial Grade, Component Materials comply with USDA Regulations for food contact. Approximately 100 gloves by weight. Does not contain latex. Medium- 7 1/2 to 8.